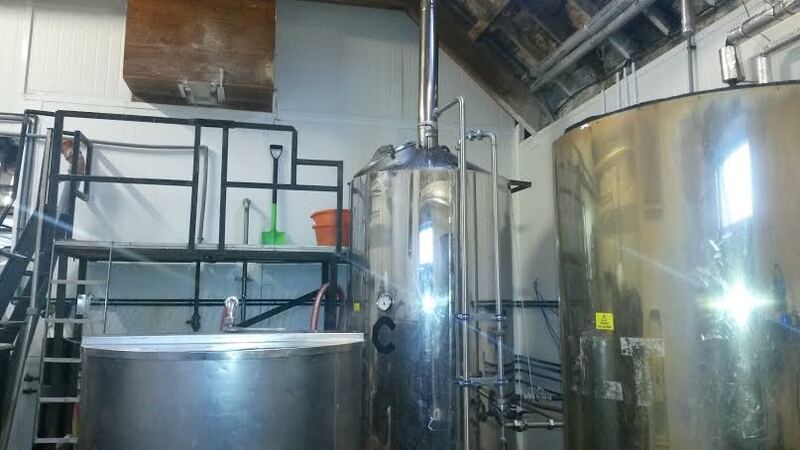 First weeks here at Fyne Ales are passed very fast, in order to fully involving myself in the works. Firstly I was introduced in the office management, in order to follow how orders is managed and how the week’s work was shared. After to have explained to me how the plant works step by step, I followed the whole production right away. Firstly it need to clean and wash returned casks using the cash washer: it might be a boring and repetitive job, but maybe it’s the most delicate phase, from which depend following steps. The brewing program occurs on two plants: the older one has a 10 UK barrels capacity (about 1650 litres), it was used for 15 years and now it’s dedicated to experimental and special beers. 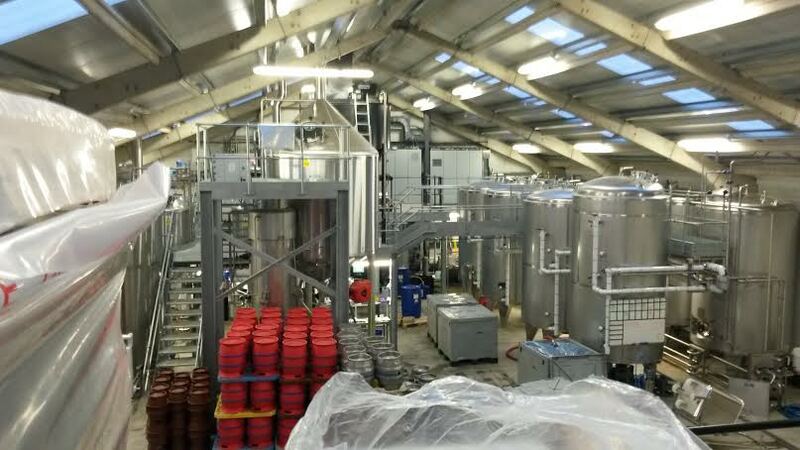 The other one it was built in 2014 (40 UK barrels capacity, about 6550 litres) and it’s dedicated to core beers. We usually brew two times a week in the old brewery, while in the new one it happens more frequently, sometimes every day. It’s an hard work, at the same time theoretical and practical (my back was not so happy during first two weeks :-)), but for me it’s a great opportunity to enhance my knowledge about beer. During the next weeks it will be a collaboration brew with two italian breweries, and I will report about it; moreover I will describe you a typical working day here at Fyne Ales in a more deepened way. This brewery is one of the most famous in Scotland, with several award winning beers in different beer festivals. It will be a great adventure to work here, and I’m happy keeping you up-to-date periodically about it.